Mohenjo Daro Lyrics title song feat. 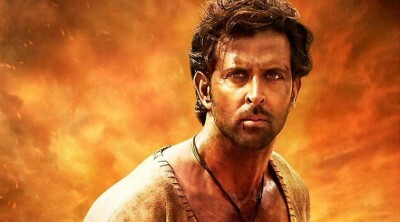 Hrithik Roshan from Mohenjo Daro movie. Mohenjo Daro sung by Arijit Singh, AR Rahman. Lyrics are penned by Javed Akhtar. Jo mann ka paaye rang o..
Sabke apne chehre apni boli oo..
Jo mann ka paaye rang oh.. This entry was tagged AR Rahman, Arijit Singh, Bela Shende, Sanah Moidutty. Bookmark the permalink.